By now, most of you have probably heard of Faraday Future, the Chinese-backed ambitious start-up electric car maker that has fallen into hard times in recent months after a string of debacles that piled up on after another. Now, two divergent developments have cast the company’s future back into question. Is Faraday Future back in business or is its existence still hanging on by a thread? The truth probably lies somewhere in the middle because it really is anybody’s guess what the status of the company is right now. First, let’s start with the bad news. 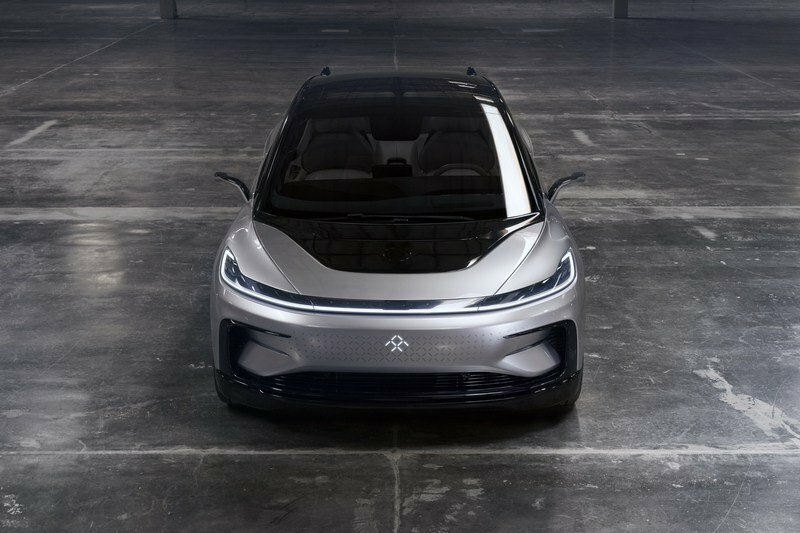 Apparently, working in Faraday Future has become so tenuous that five - yep, five! - senior executives have decided to ply their craft elsewhere. In no particular order, the company has lost its director of interior design and brand Pontus Fontaeus; head of supply chain management, Tom Wessner; former Ford Fusion program leader Bill Strickland; chief financial officer Stefan Krause; and chief technical officer Ulrich Kranz. I can’t speak for the level of involvement these five individuals have had since working for the company, but their departures are indicative of the climate within the company at the moment. Fortunately, there is some good news to report from the company. According to Chinese news outlet Gasgoo, the embattled automaker received $900 million from Tata Motors in exchange for a 10 percent stake in the company. Neither Faraday nor Tata have commented on the reported deal, but if it does come to fruition, it would be a much-needed break for the electric car company. Where it goes from here is still anybody’s guess so, at this point, it’s probably best to expect this long, drawn-out soap opera to continue into the new year, perhaps even longer than that. How did it come to this for Faraday Future? 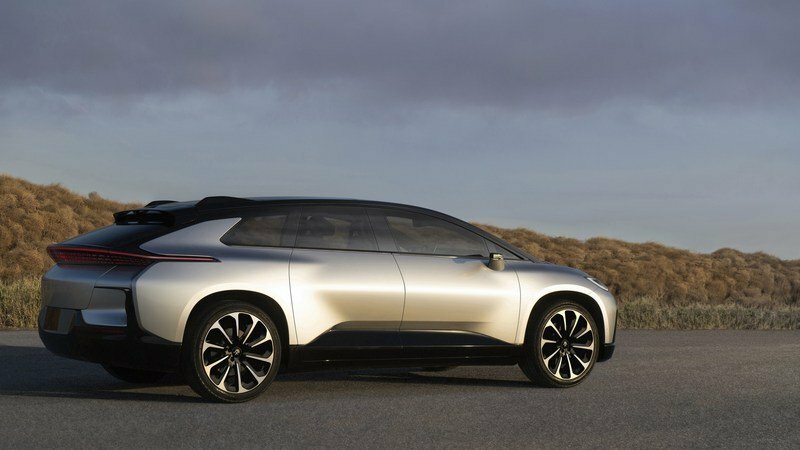 If I had a crystal ball and could peek into the future of Faraday Future, I probably still wouldn’t have any clue as to what’s in store for this automaker. I could tell you that it probably didn’t have to come to this for the company. It had such a promising start that trying to rehash everything that’s happened since it burst onto the scene in 2016 will inevitably turn into a complicated exercise. What I can tell you is that the company is a long way from where it probably hoped it’d be at this point. All things equal, Faraday would, at this point, be in the middle of building that massive production facility in Nevada. 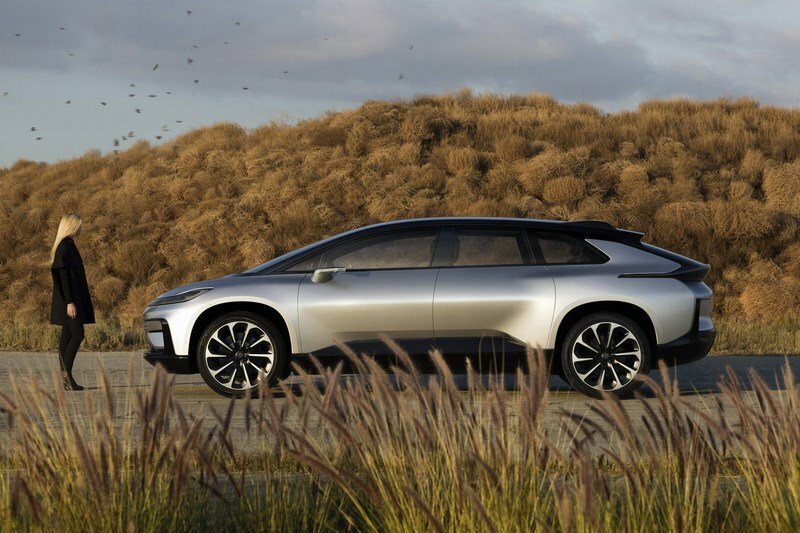 It would also be doing a lot of testing of its first vehicular offering, the FF91. Maybe it’s doing some press tours too, to get its name in the headlines. A lot of things that should have happened hasn’t because the company, first and foremost, bit off more than it could chew. It promised the world, but ultimately didn’t have enough resources to live up to those promises. It made bold claims of electric car legitimacy by bringing the fight to Tesla for supremacy in the burgeoning market. Heck, it called its own shots on so many things that it might as well have had a flourishing career in the NBA. But alas, none of those promises came to fruition because Faraday didn’t have as potent a bite as its bark suggested. It’s financer, Chinese billionaire Jia Yueting, mismanaged the handling of the company’s finances so bad that he became the subject of a Chinese government investigation. His refusal to release Faraday from his grasp also prevented other firms from stepping in and infusing the cash-deprived company of some serious moolah. All of this bungling would’ve made the Three Stooges proud, except that none of it was funny to begin with. Eventually, Faraday had to pull back on what it had already built or was supposed to build, as was the case of the production facility in Nevada. That ambitious project crumbled to the ground when Faraday decided to relinquish its status in the state as a “qualified project,” essentially freeing up Nevada to back out from its previous agreement of shelling out tax funds to help finance the construction of the facility. That aspect of the company’s grandiose plans bit the dust when it probably shouldn’t have had Faraday scaled down its ambition from the very beginning. What does the future hold now for the company? It’d be so easy to look at Tata’s infusion of $900 million into Faraday Future and call it a much-needed lifeline. But the truth is that it probably still won’t be enough to get the company back on track. Losing all those executives in short succession isn’t going to help the company either. What Faraday needs to do at this point is to evaluate itself clearly, maybe even do it with a sprinkle of humility just in case it gets too far ahead of itself again. I’m not going to pretend to know this for sure, but I think I speak for a lot of people when I say that I’m still hopeful for the future of this company. Clearly, there’s still some potential there that can be mined out of all this barren misery. Maybe Tata stepping into the picture is the jolt in the arm it needs to finally get its act together. The Indian conglomerate does have the resources and the technology to provide Faraday with whatever it might need towards its road to rehabilitation. That said, that’s still a lot of “maybe’s” for a future that’s about as uncertain as anybody else’s in the auto industry at this point. So yes, while I am hopeful for Faraday that it can still get its act together, you better believe that I’m not betting any money on it. Maybe I’ll throw in a good luck card, but that’s the best I’ll do until I see some concrete progress coming out of the company. Maybe it can still happen, maybe it can’t. All we can do is see what steps Faraday Future takes from here.